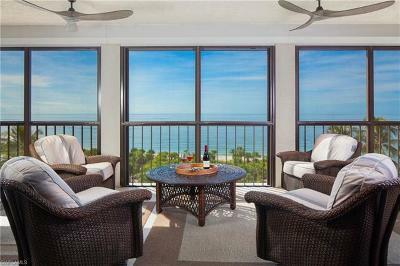 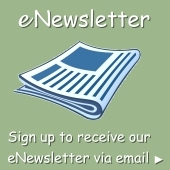 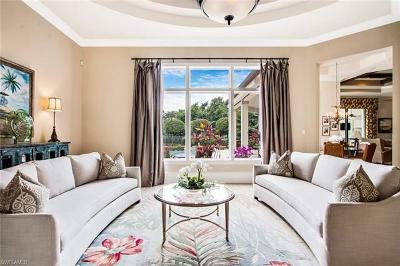 Newest luxury home listings in Bonita Springs, Estero and Naples FL starting at $750,000. 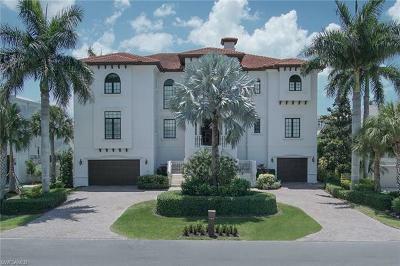 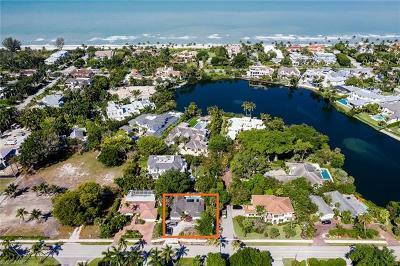 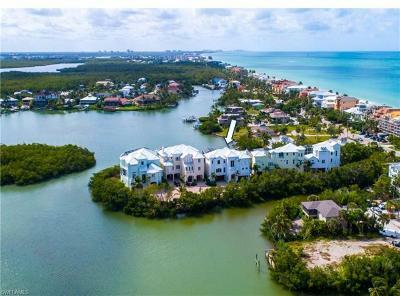 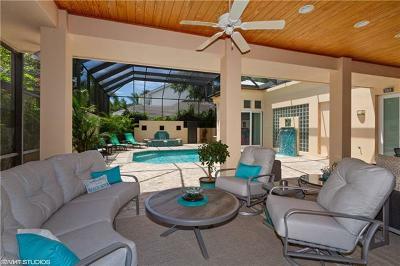 These are the newest Luxury Home listings on the market in Bonita Springs, Estero and Naples FL including single family, condo and townhomes. 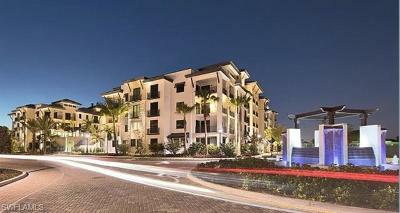 Prices begin at $750,000.